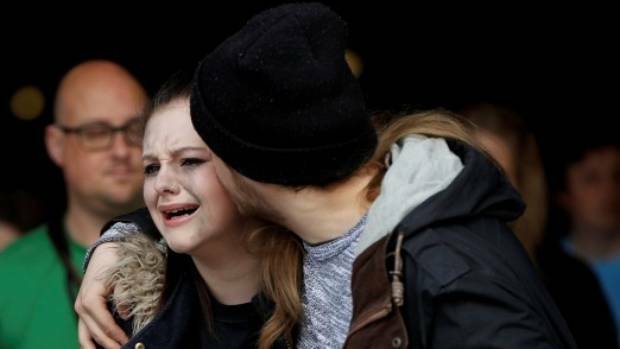 A beautiful moment in Manchester. 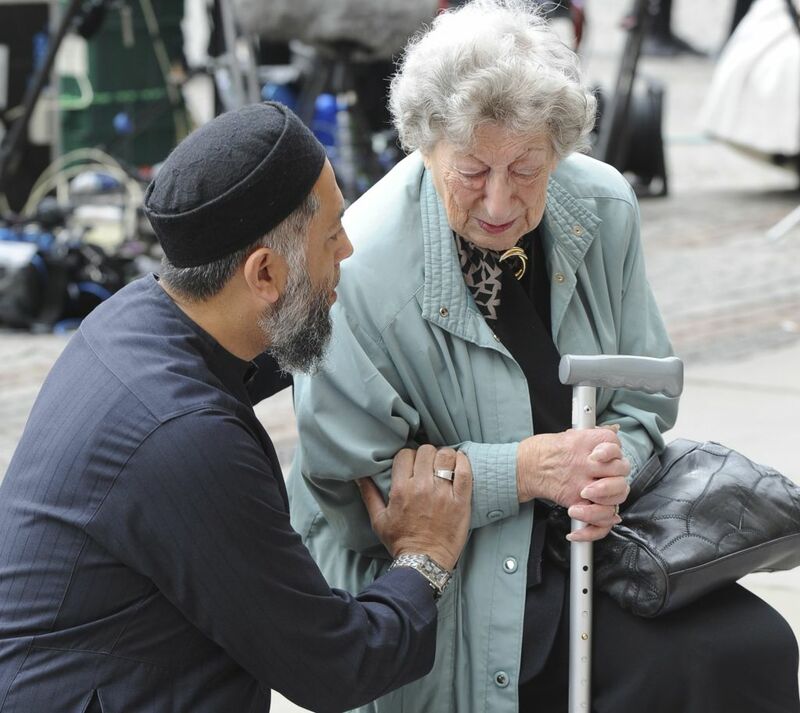 Renee Black, 93, and Sadiq Patel, praying together in Albert Square. She is Jewish, he is Muslim. The principal of New Plymouth Boys’ High School has been winning hearts after making a heartfelt address during assembly about youth suicide. Staff Sergeant Kim Hughes is the British Army’s most highly decorated bomb disposal expert. During a gruelling six-month tour of duty in Afghanistan in 2009, he defused a total of 119 IEDs (improvised explosive devices) and survived numerous ambushes by the Taliban. The following year he was awarded the George Cross Medal from the Queen for his heroic efforts after dismantling seven insurgent bombs by hand without any protective clothing so that four seriously injured soldiers, and the bodies of two dead comrades, could be recovered from the area. It has been described as the “single most outstanding act of explosive ordnance disposal ever recorded in Afghanistan”. 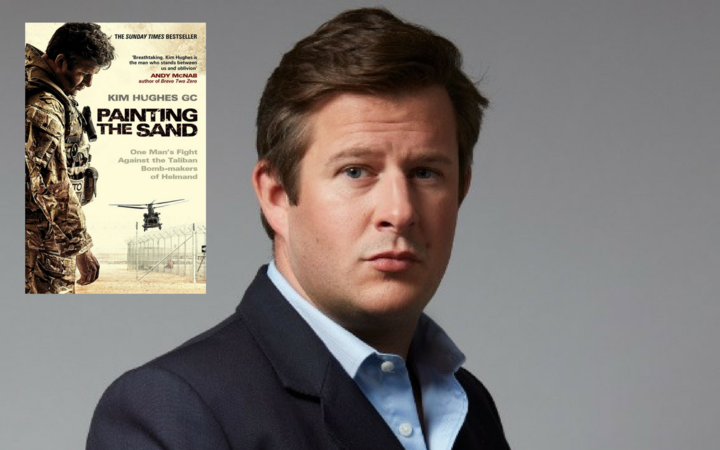 He has just written a tell-all memoir called Painting the Sand – a shocking and devastating story about his time on the frontline in the deadliest area of the country. Source: What Does it Feel Like to be Brain Damaged?